Addendum: This story is sometimes published under the title ‘The Autopsy’. The Dissection is thanatological prose poetry that subverts the expected praxis of autopsy, both in the non-scientific and almost lyrical timbre of its descriptions and in its metamorphoses of the blood and viscera that seeps forth from our cadaver protagonist. Here a fracted skull leaks delicate memories of a long-ago summer liaison, and the real inquiry isn’t medical procedure or the cause of death, but the agony of undeclared love. In synopsis The Dissection is more a tableau or vignette than any kind of graspable story: a group of surgeons slicing open a dead body is the extent of the narrative action. Interrupting the unsympathetic and gory accounts of ‘putrid fluid’, ‘revolting work’ and ‘dissecting instruments’, however, is a brief internal monologue from the corpse; an achingly beautiful reminiscence of a youthful affair punctuated with the oft-repeated question ‘Should I say how I love you?’. The surgeons are gaining access to his entrails in the literal rending of his body; but the dead man is likewise performing a figurative ‘opening up’ to the reader: exposing his more cherished innards through this outpouring of sentiment. This might sound twee, even banal and saccharine, but there’s a playful exuberance in Heym’s literalisation of the well-established cliché of buried love that belies any suggestion of trite romanticism. The Dissection is short and in equal parts obdurately robust and quiveringly fragile, but this juxtaposition between the lexicons of pathology and of love isn’t as jarring as you might expect. 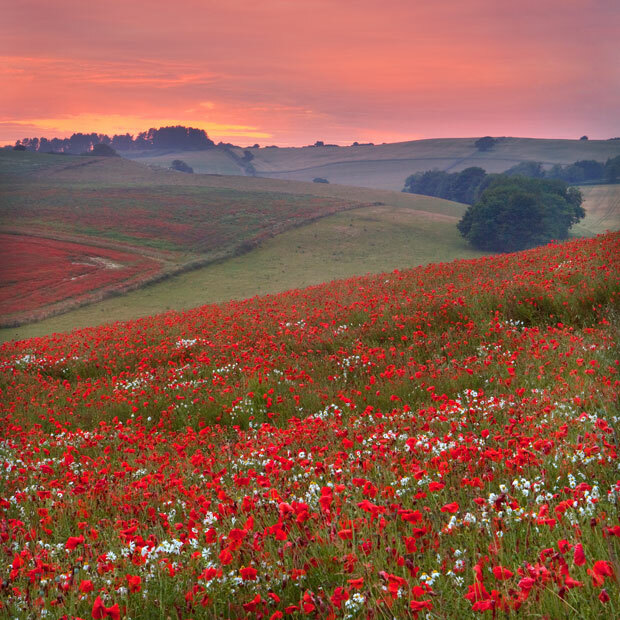 Tempering the transition from gory action to poetic memory is a through-line of synaesthetic imagery that sees the dripping of red blood transposed to an evening poppy field and a red dress that ‘billowed around your ankles as a wave of fire in the setting sun’. Similarly, this sun fades to a lantern, is supplanted by candles and an eventual return to the morgue and the light reflecting from the doctors’ ‘irons chisels’; it’s satisfyingly cyclical in a way that challenges the finality of death, or at least the transience of love and memory. Tonally it wallows heavily in love and exalts in lucid fetish at the decaying body. But this ambiguity between the balance of devotion and loss is kinda symptomatic of the story’s length: it’s tiny – all that lies on this autopsy table are love, death and words, deracinated of any biography or knowable context. The reader has to perform exegesis to get at what’s inside the text, just as the surgeons must apply their scalpels to access the body. It’s tempting therefore to paste some history of our own invention over the narrative in an attempt to find some cohesion or resolution; but, as China Mieville has put it about Weird Fiction in general, in conducting our investigation so, we are fundamentally changing the subject himself, which only proves to make more unstable an already vague and faint work. So if there is any theme or message functioning within the story, it’s probably the age-old scientific conundrum that you can’t observe anything without changing it, but we can’t know anything without observing. In hackneyed terms, you could say something naff about the reader as surgeon, but this isn’t really a pathologist’s exam – and The Dissection, for all its examination of bodily death, is very much alive and revelatory. It tears at the end of love and the beginnings of death, but also the deathlessness of memory and the brevity of the physical body. The Dissection is a masterpiece, at once sickeningly grotesque in a manner suggestive of the most visceral gothic horror, but also heartbreakingly beautiful, embracing a stylised lyricism that calls to mind the poetry of Rainer Maria Rilke. It’s horror meets romance in the least cliché and expected way possible, and makes a soliloquy out of a dissection. There’s a final suggestion that the lifeless face manages a small smile, but whether beautiful memory has briefly re-animated the corpse, or whether the work and tugging of the surgeons has stretched the skin into the illusion of a rictal grimace is left to the judgement of the individual reader. I opted for the former. This entry was posted in Reviews and tagged Georg Heym, The Dissection. Bookmark the permalink. I feel cloaked in its effect already, or is it the Tomcat effect. The description of the story is a mesmerising vignette in itself. What a kind comment – thank you, you’ve made my day. I feel I know this piece already. A very apposite and well chosen picture too.